At the start of the month we celebrated Casper’s 4th birthday. I know it’s a cliché but how did he get so grown up already? I can’t believe how quickly the time has gone and what a wonderful little boy he’s turned into. 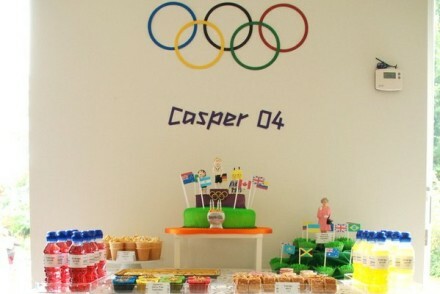 I got a little bit over excited about his Olympic birthday party theme so I’m separating it into a couple of posts. 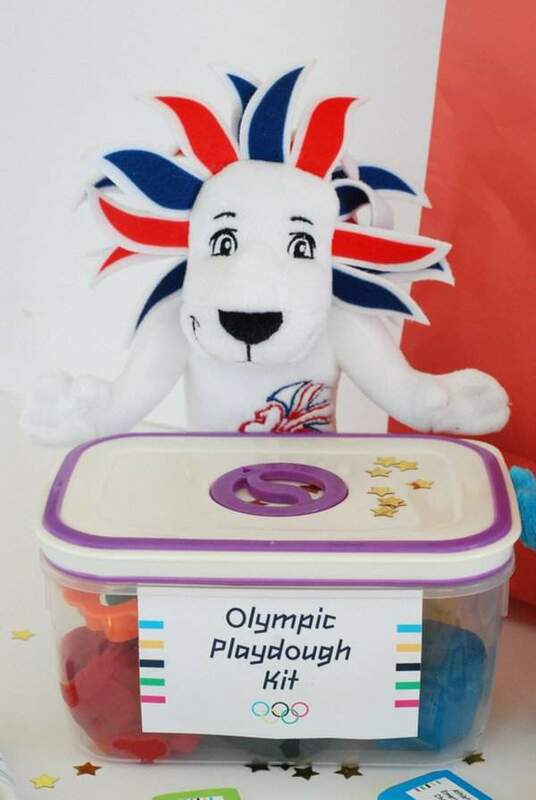 Today I’m showing you the Olympic Playdough Kits I made for the party bags. 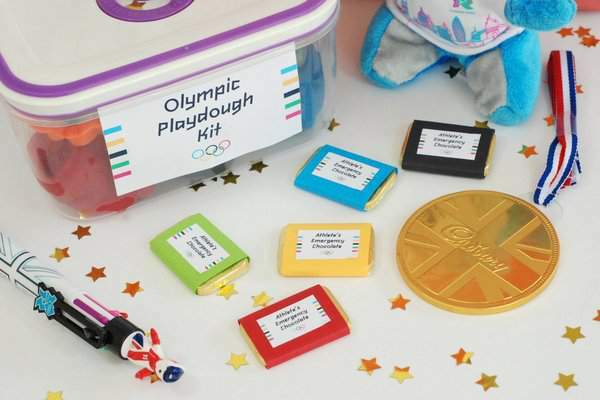 I really wanted to include something Olympic related in the party bags but I was struggling for affordable ideas. Then I came across this post by Gail of Probably Actually . 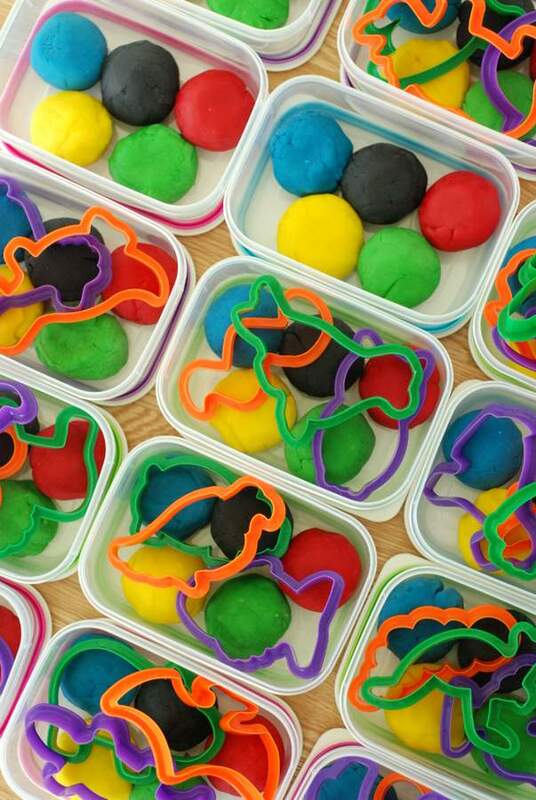 She has such a lovely blog that I was looking back through her archives to see what else she’d made and found her amazing playdough set. Until that point it had never occurred to me that I could store the playdough in anything other than individual pots. 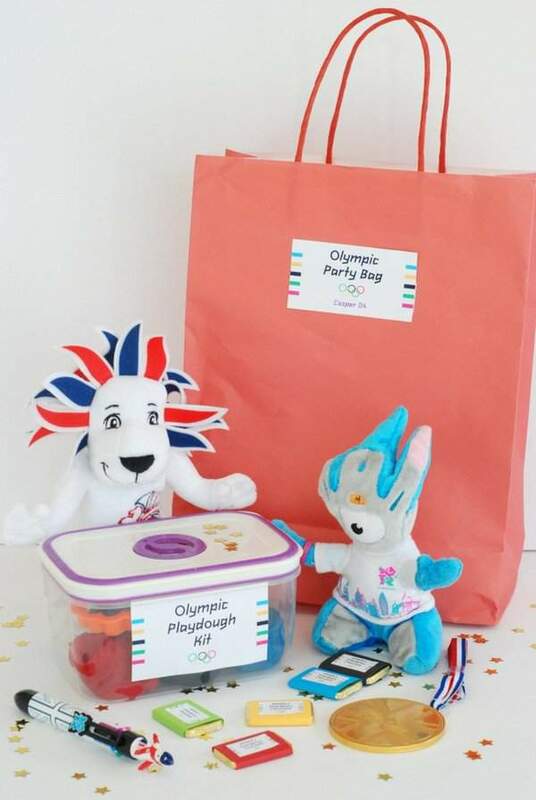 I had 16 party bags to make up so set about making scaled down versions of Gail’s set with playdough to match the colours of the Olympic rings. The 1L storage boxes are from Poundland and they were on a 2 for the price of 3 offer when I bought them. They were just the right size to fit in a decent amount of each colour of playdough with a few cookie cutters placed on top. I got this bulk set of 50 cookie cutters for just under £10, enough for 3 per child. The playdough itself was pretty easy to make, if a bit of a workout. I ended up using the recipe from this post and had to multiply the original recipe quantities by ten. 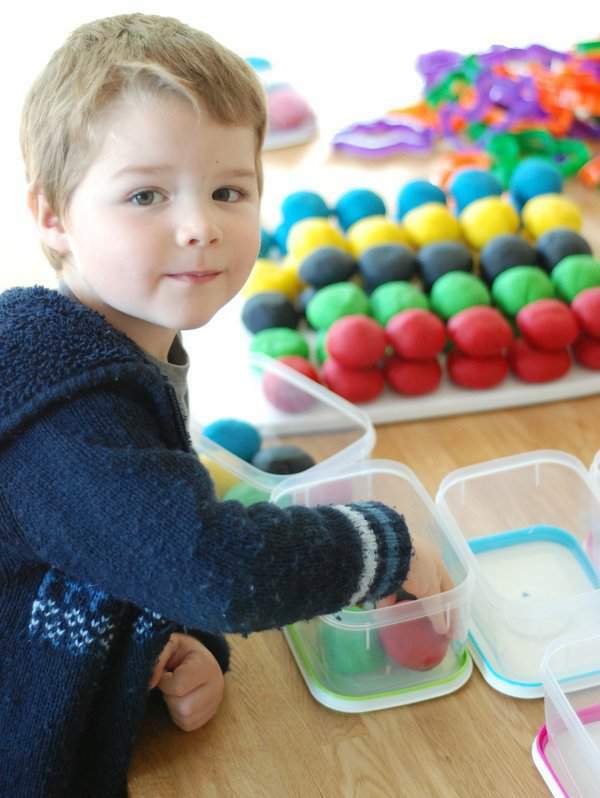 The result was over 5kg of playdough, which is all pictured in the top photo. I’ve added a metric conversion of the recipe below. If you’re just making it for a few children then just one batch or two would be plenty. 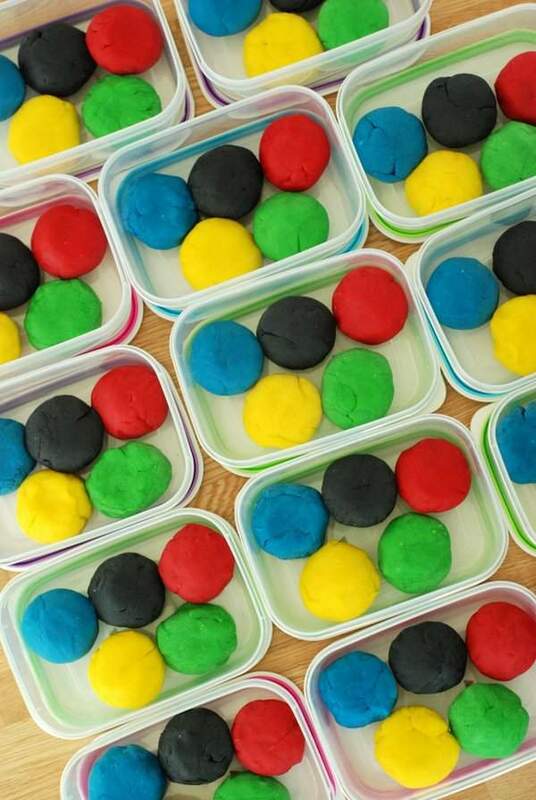 I left it uncoloured in the saucepan then separated the dough into five balls and used paste food colours to turn it into the Olympic ring colours. It took a lot of black to get a true black colour but the others mixed fairly quickly. Every kit contained 70g of each colour, arranged in the Olympic ring formation of course. 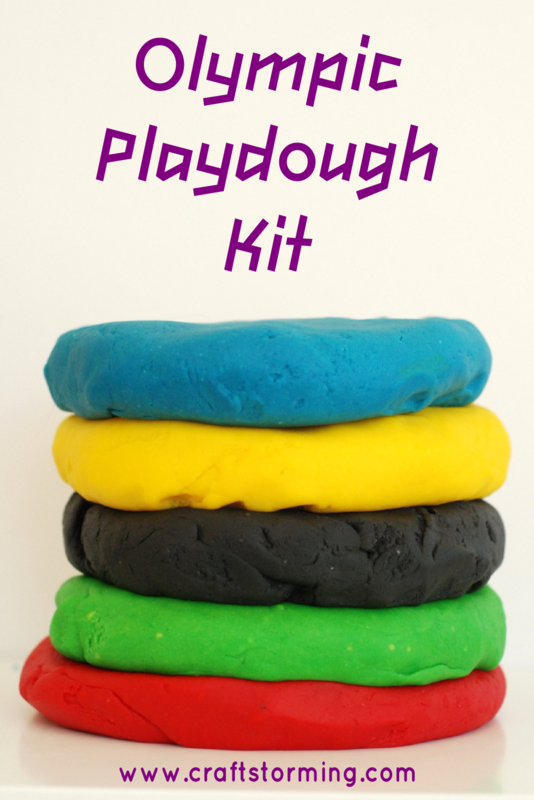 The recipe makes a lovely squishy playdough that still hasn’t dried out at all weeks later. 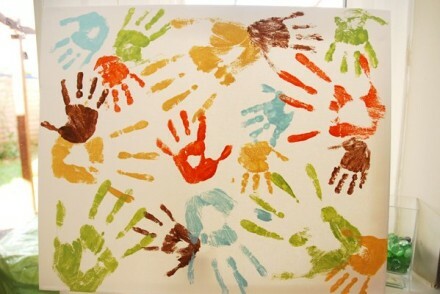 You could choose whatever colours you like and easily customise them to fit any party theme. It’s also a really good way to get the birthday child involved. Casper really enjoyed putting the kits together. I then added a label on the side and one underneath with the ingredients on. I designed these in Inkscape and printed them out on sticker paper. You can also see the design on some ‘Athlete’s Emergency Chocolate Bars’, which I completely forgot to hand out at the party. The gold medals did make it into the bags though. The label design was used for several other things at the party but I’ll talk more about the food, decoration and games we had in another post. In other news, I finally set up a Facebook page for Craftstorming so if you’re on Facebook then like my page here to keep up to date. That’s such a great gift bag idea! How fun! I really miss poundland. We have an equivalent here, but there’s some things they had that I can’t get that I miss. They were fun to make 🙂 How funny that you miss Poundland. Mind you, I still miss the Warehouse from when we were in NZ. I do wish I didn’t remember their jingle though. Thanks Gail, and thank you for the idea 🙂 I’d never made it before but I’m definitely a convert now. This is AWESOME! I need to start making my own play-dough, because my three year old Joe loves the stuff, but it never lasts very long (it ends up a dried up clump of murky brown after just a couple days). As a parent, I gotta say this is just the best party favor, too – cheap, but children will actually play with it and love it. Definitely do it Inder, Joe would love it. I can’t promise it won’t all mix in and end up brown though.